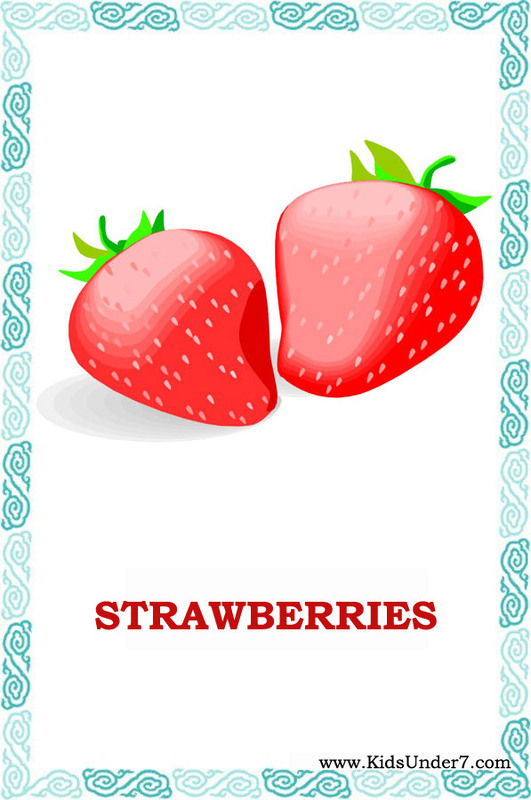 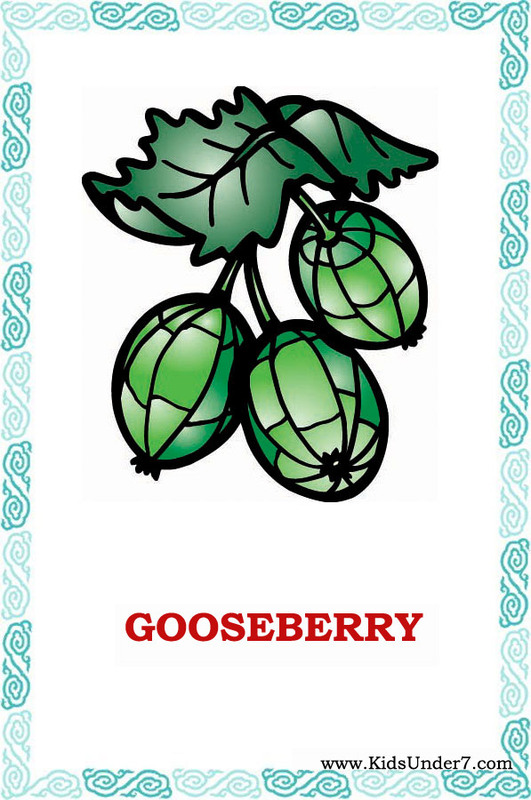 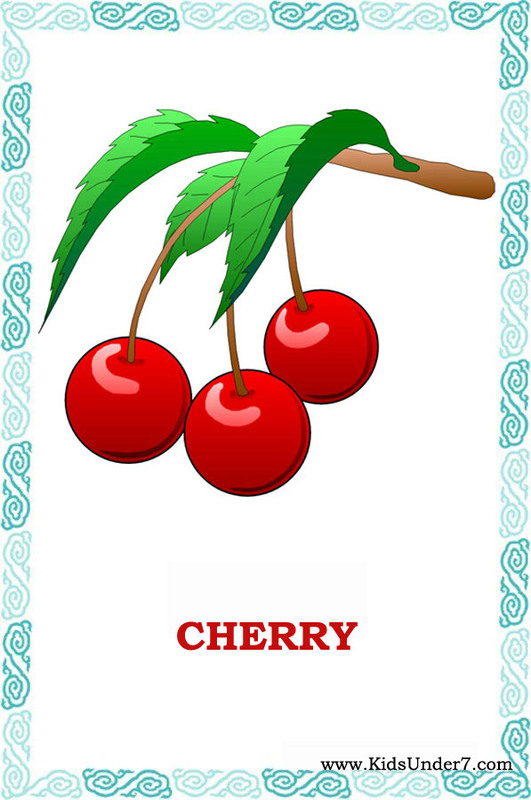 Fruits and Berries flashcards. 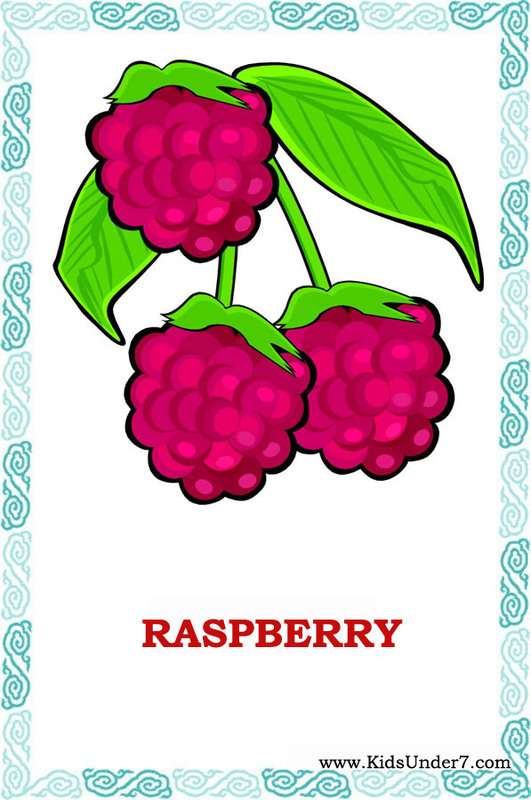 Free Flash Cards Fruit and Berries. 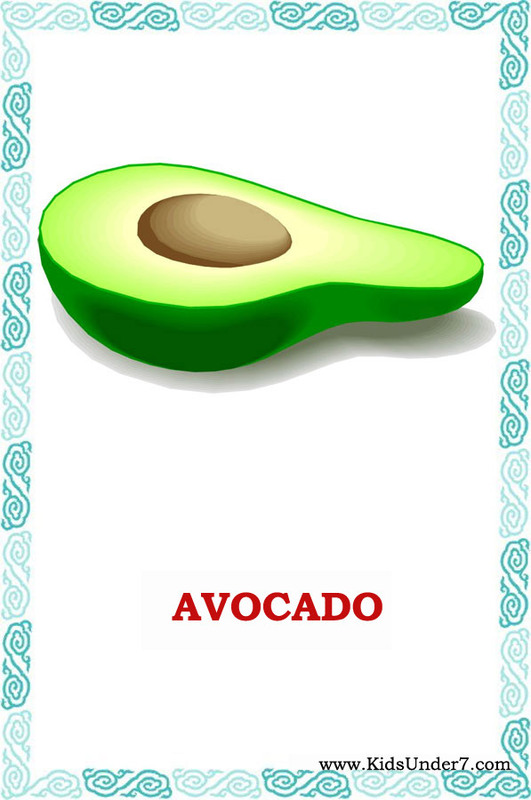 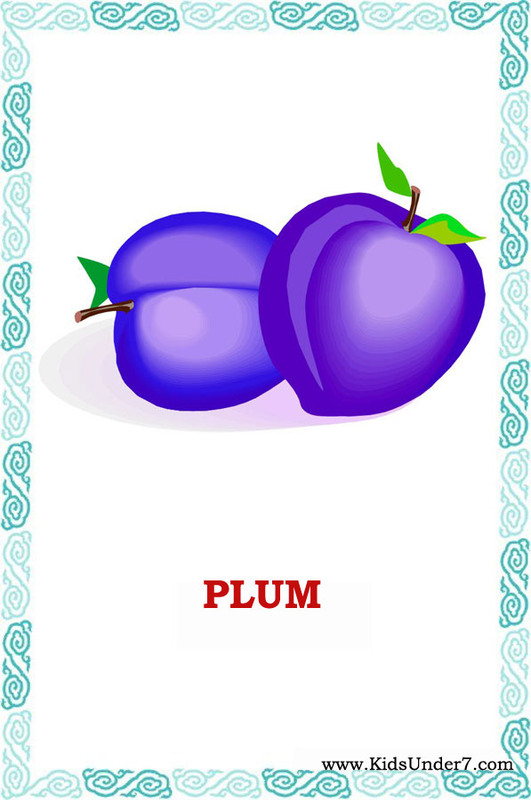 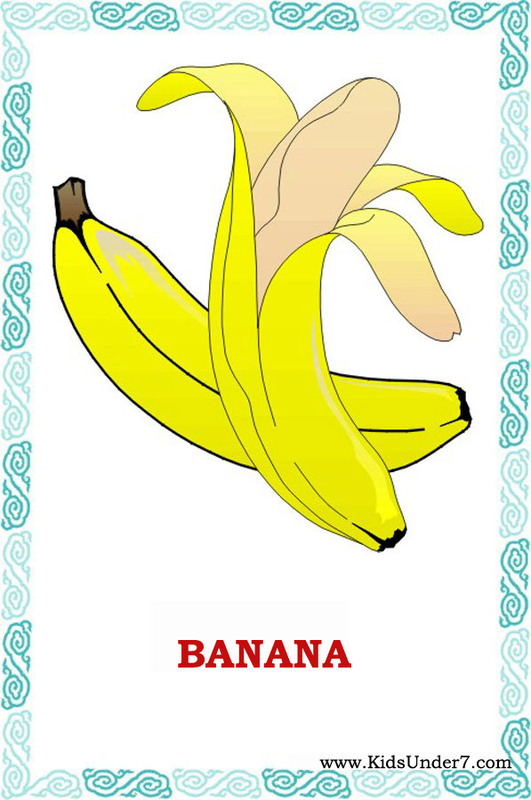 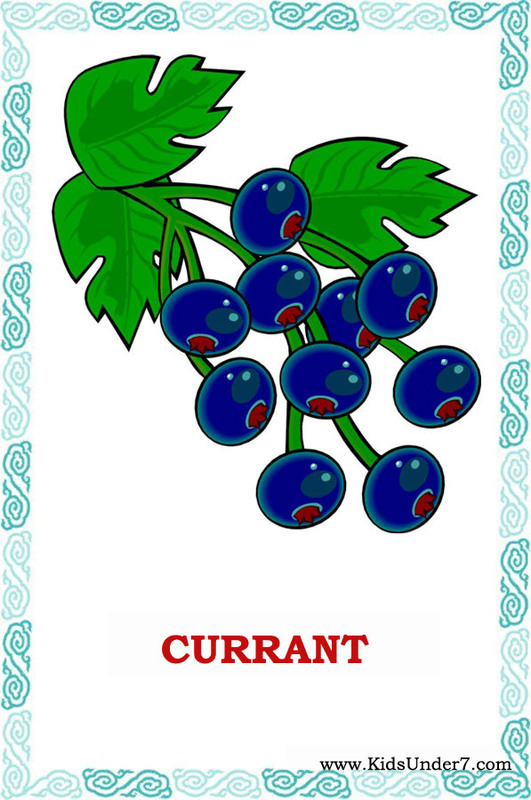 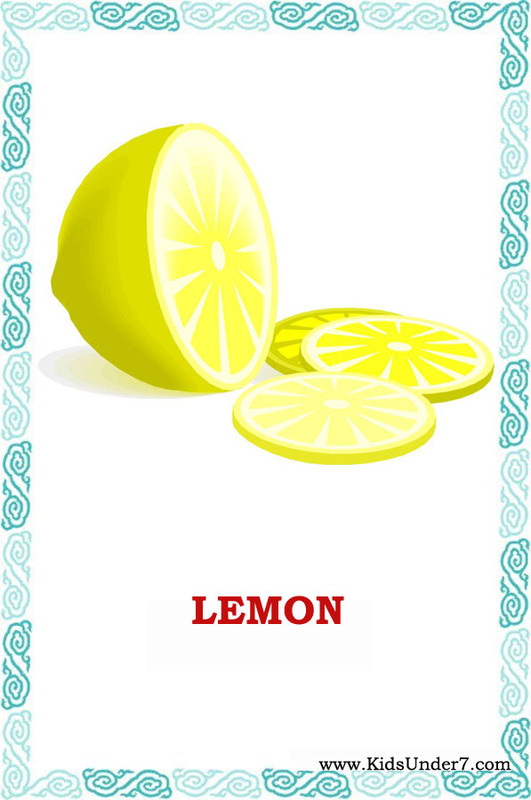 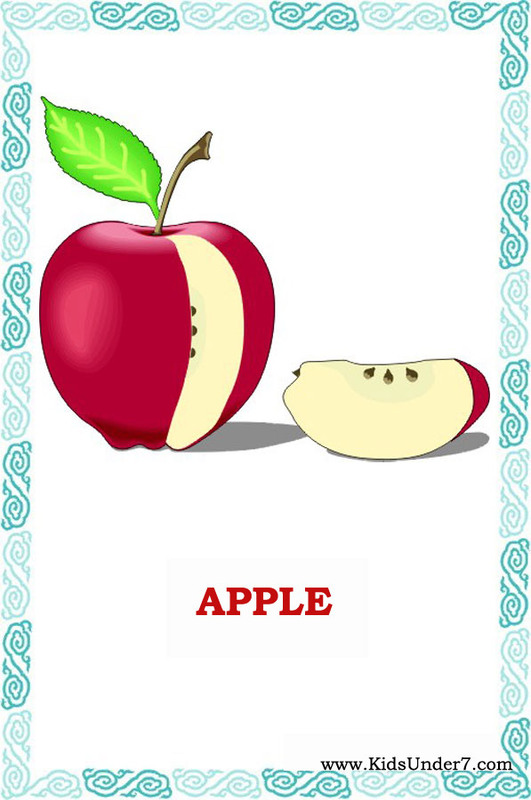 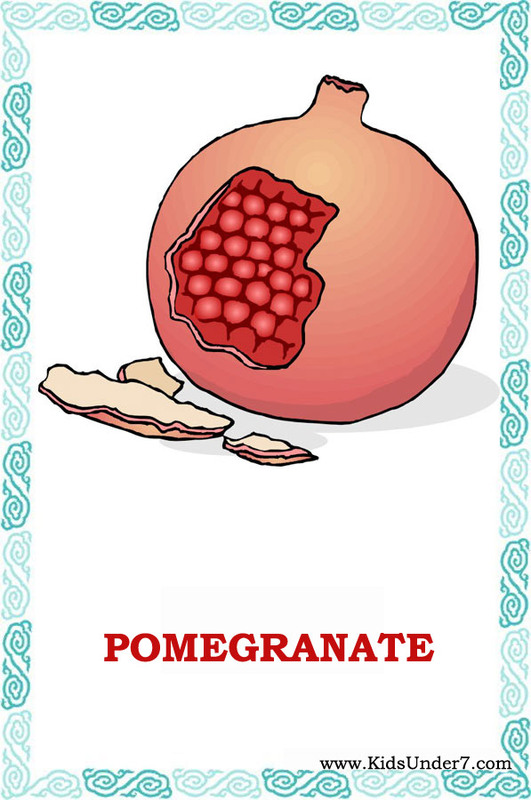 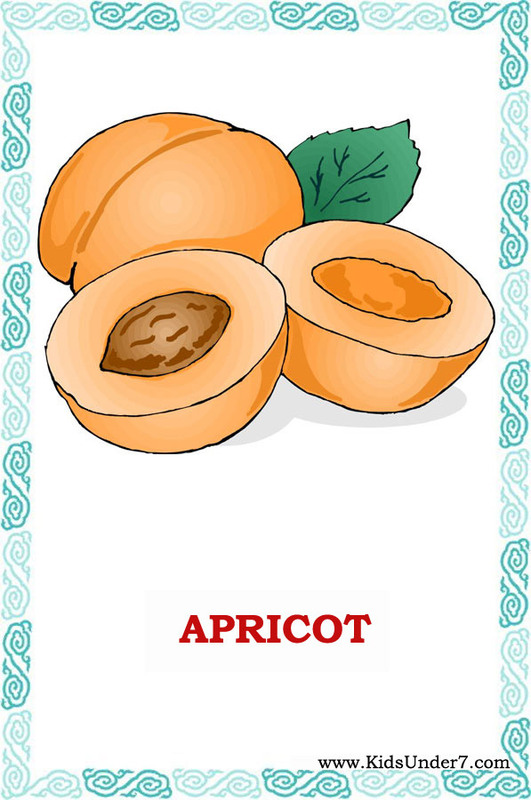 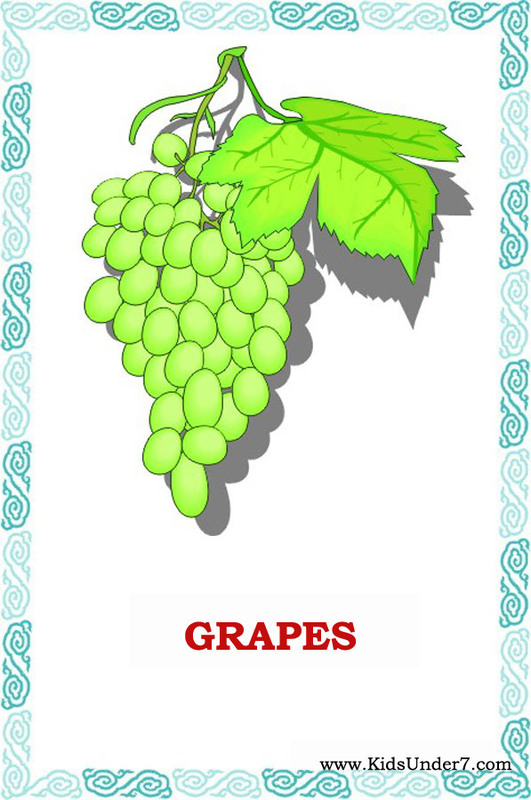 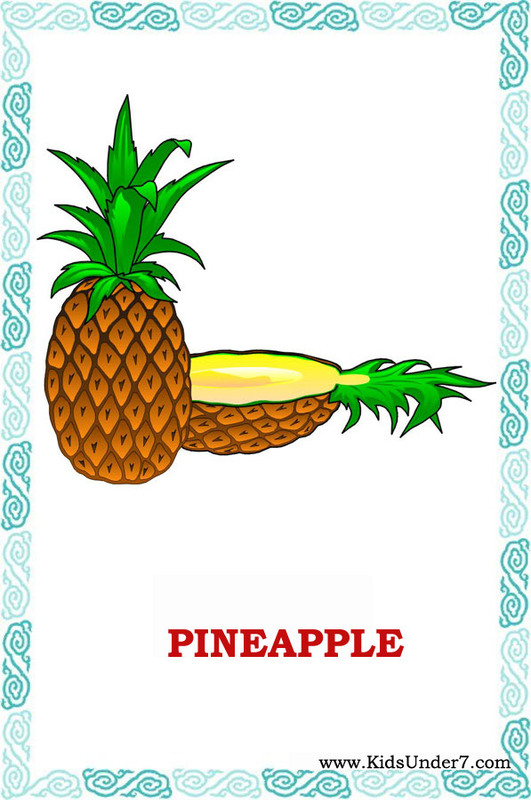 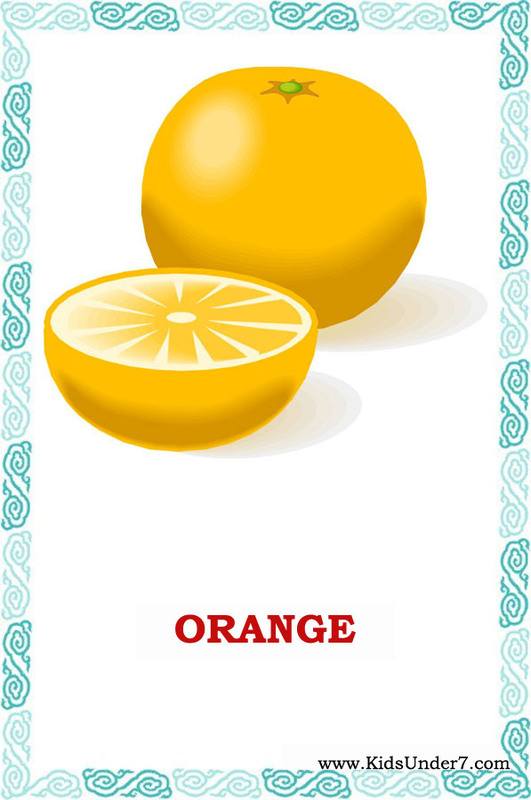 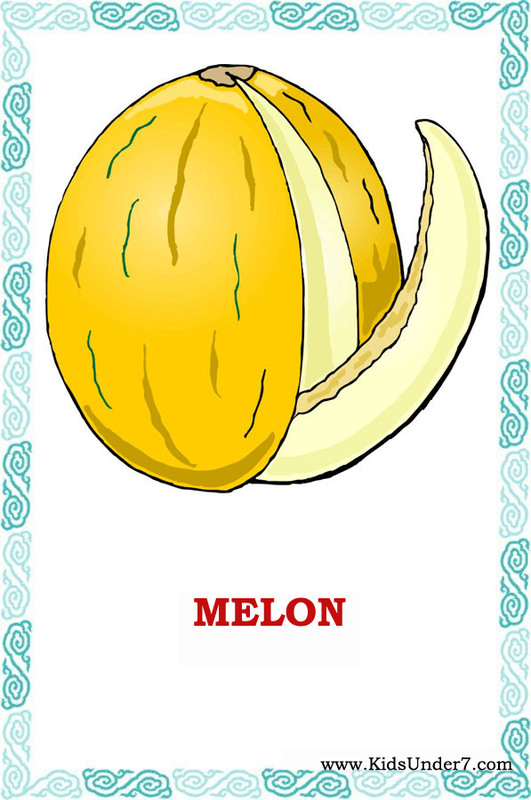 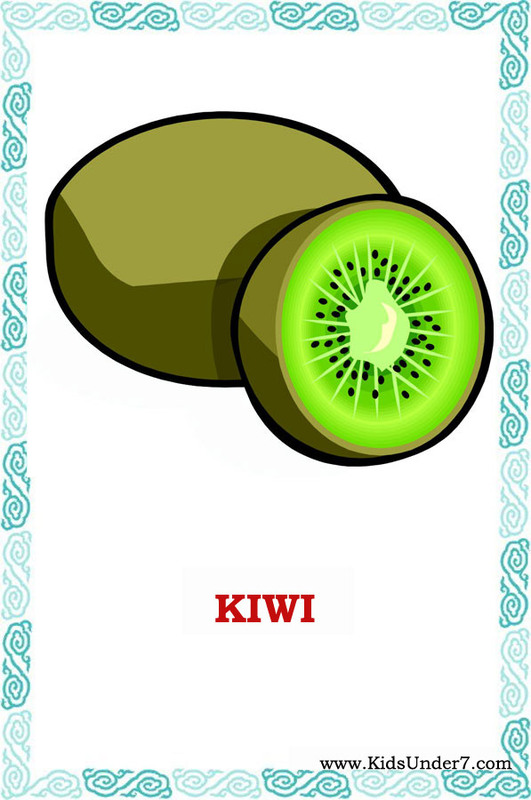 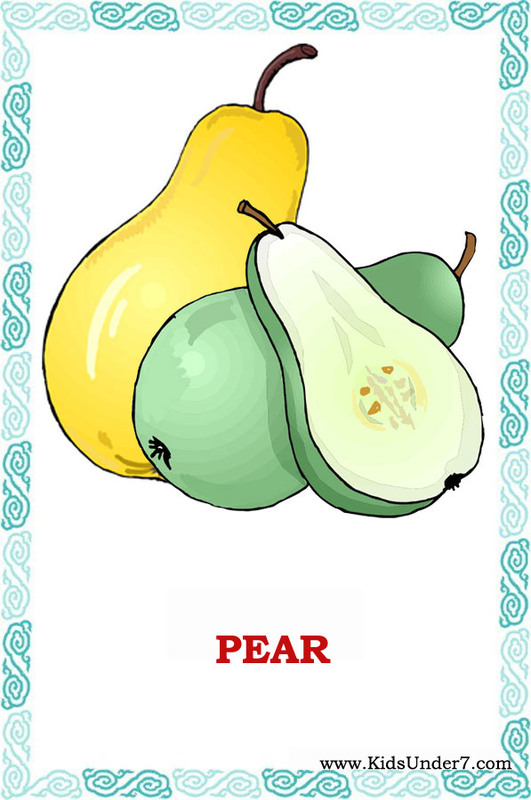 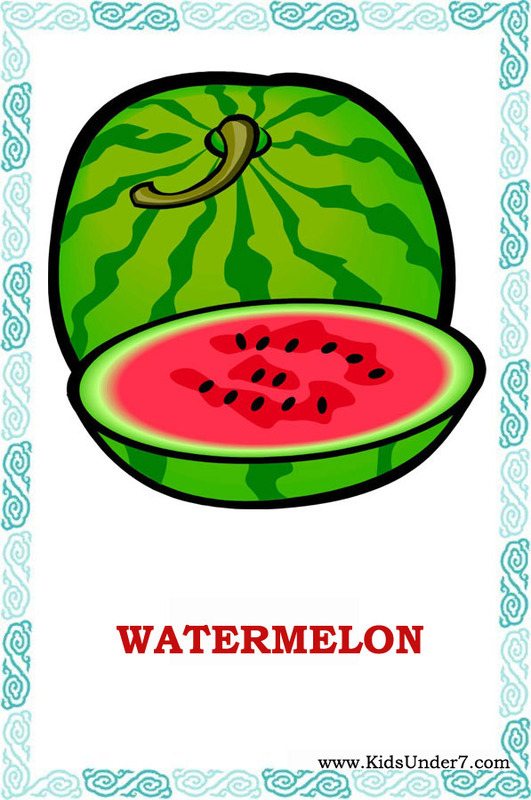 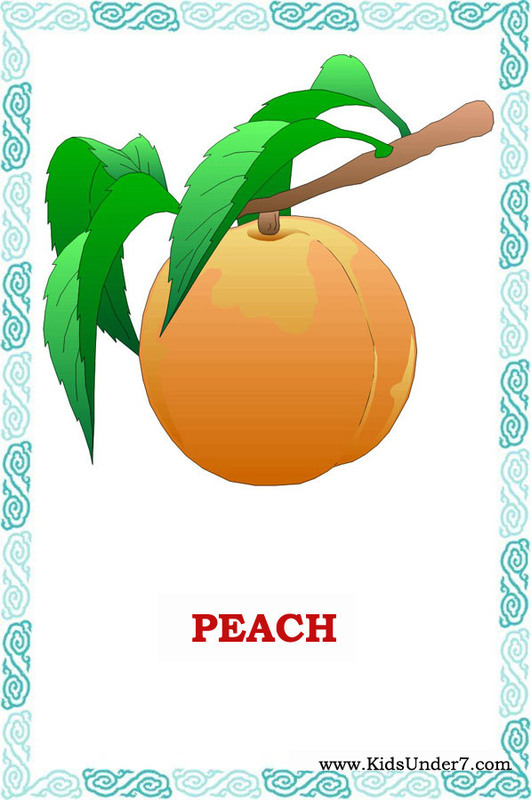 These fruit flashcards are very useful in the EFL classroom fopr teaching food vocanulary.Fruits and berries flash cards good quality.